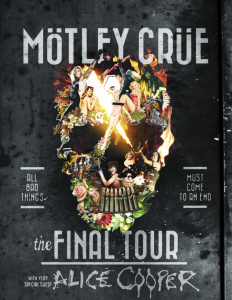 One of the most legendary and iconic rock bands to grace the world’s stages, Mötley Crüe made their last tour announcement ever today when they revealed which European cities would be included on their Final Tour. The European dates are part of the band’s 2-year ‘Final Tour’ cycle that will culminate at Staples Center on December 31st in the band’s hometown of Los Angeles, CA for their last show ever. Mötley Crüe gave their fans an opportunity to vote which European cities they would visit on the Final Tour. An overwhelming 500,000 fans in 18 European countries shared their messages on Facebook, Twitter and Instagram using the hashtag #DemandtheCrue. They could also track the progress of the conversation via a heat map that was updated daily at: Motley.com/DemandTheCrue. Today, at a press conference in London hosted by Matt Everitt of BBC6 Music, the band gathered in front of European media from 12 countries and revealed the results of the voting. After thirty-four years performing together, the 2015 leg of the Final Tour includes shows all across the globe. Mötley Crüe have just finished touring Australia, New Zealand and Japan, The band are currently saying farewell to the European festival circuit having just laid waste to Sweden Rock Festival this past weekend and with two massive performances coming up this weekend at Novarock Festival in Austria and at Download in the UK before taking their can’t-miss show back to the U.S., Canada, and Mexico. 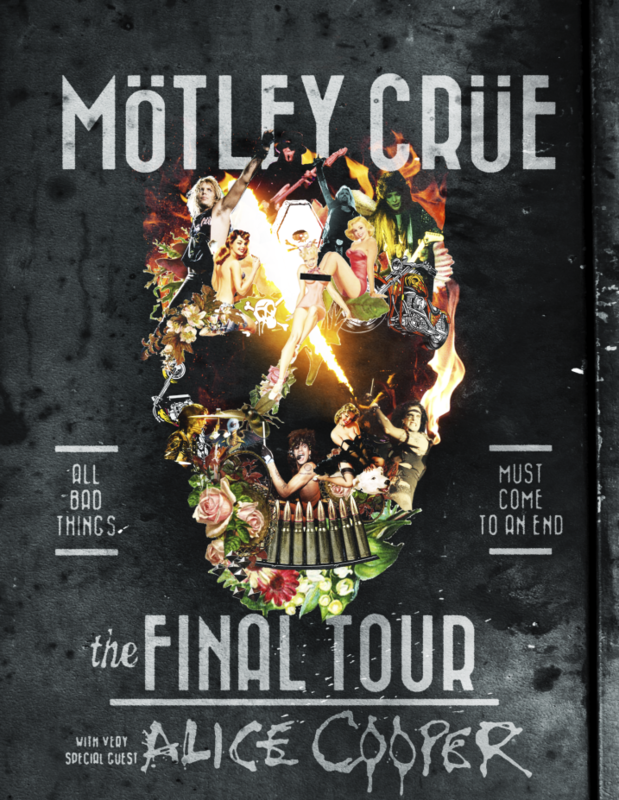 Mötley Crüe originally announced plans for their two year Final Tour by signing a Cessation Of Touring Agreement at a press conference in Los Angeles in January 2014, solidifying the end of their touring career as December 31st 2015. Since the announcement the band has been touring tirelessly to say goodbye to fans around the world.